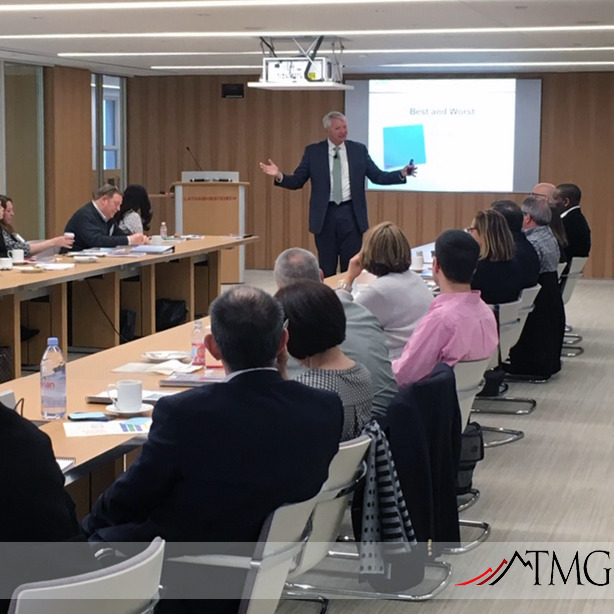 TMG presents at The Carlyle Group's Annual Human Resources and Benefits Conference - TMG, Inc.
Washington, DC – March 25, 2019 – From March 5-7, 2019, The Carlyle Group hosted its Annual Human Resources and Benefits Conference for its portfolio companies in Washington, DC. The Carlyle Groups Leveraged Purchasing Forum program provides its portfolio companies access to pre-vetted, qualified, and negotiated “Best of Class” services in five categories: Indirect Spend, IT, Real Estate/Facilities Management, HR/Benefits, and Insurance/Risk Management/Treasury. TMG’s Team Performance Improvement, Talent Acquisition & Retention, and Lean Six Sigma services are available via a Master Support Agreement. 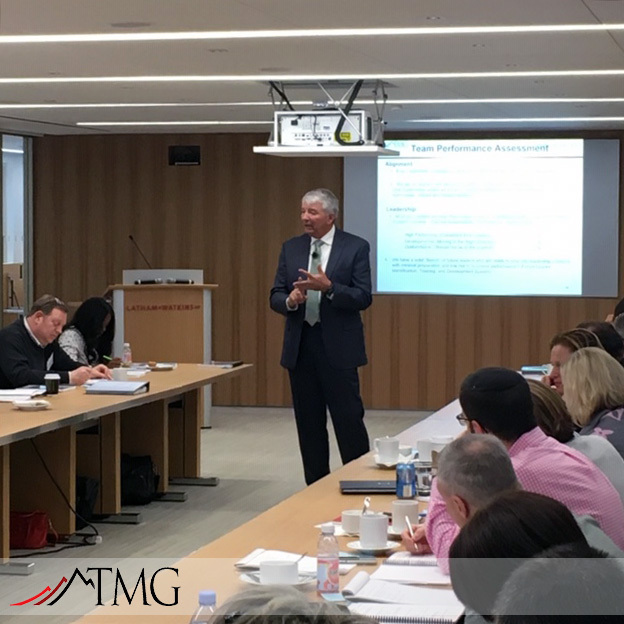 On March 7, 2019, Frank Finelli, Managing Director at The Carlyle Group introduced the workshop with an overview of the 2019 Labor Market Dynamics which shows that for every open job in America there is less than 1 person available. Successful companies must address these facts in their business plans of the future. 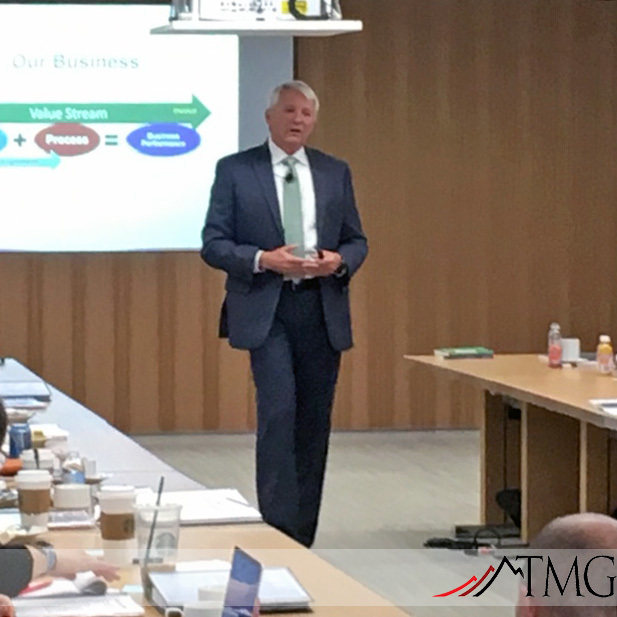 TMG’s Founder and President Joe Barto and Director of Strategic HR Services Mike Malady led a four hour workshop to educate attendees and share best practices and lessons learned on how to align your organization, improve leader behaviors, improve team engagement, and improve daily execution to attain consistent perfect performance.